Looks great! 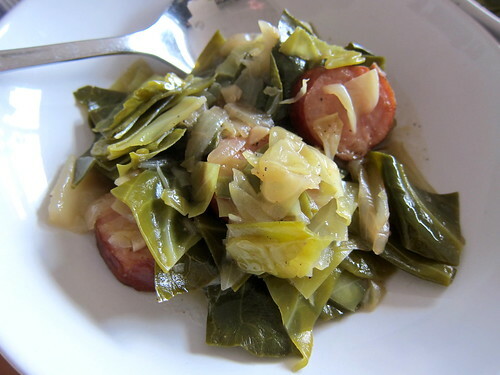 I love cabbage and smoky sausage. I’m currently in Germany with my family and have been eating so much smoked pork!